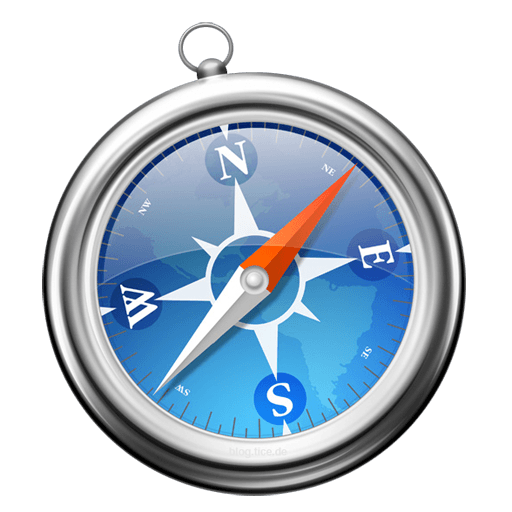 Experience the web, Apple style, with Safari. Legacy Opera 12 is the latest revision of the browser that used the Presto layout engine. IE11 is fast, fluid, perfect for touch, and available for Windows 7/8. Tabbed multiple-site browser with built-in popup killer, skinned window frame, form filler, etc. GreenBrowser is a multiple windows browser based on IE, with powerful features. Lunascape ORION is a simple, easy to use browser for Windows, downloaded more than 20 million times worldwide. The Next Generation Multi-Panel Browser.